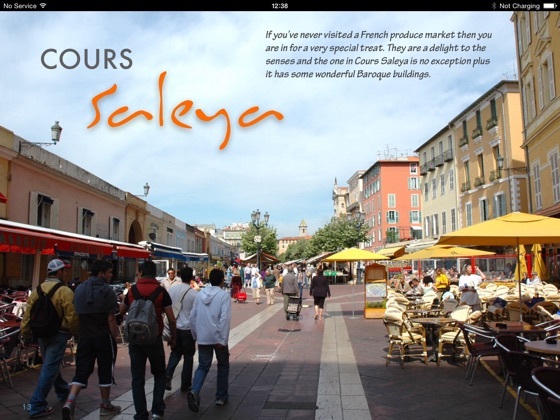 Alice Barker shares her love of the French Riviera and its surrounding regions. 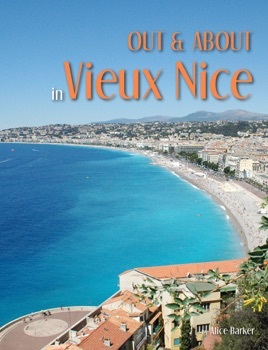 ‘Out & About in Vieux Nice’ is the first in a series of unique interactive guides. 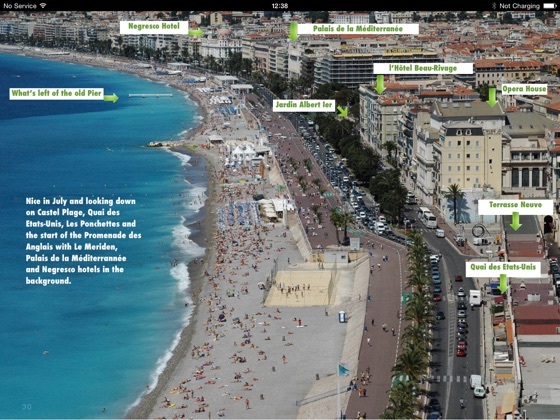 Inside you'll find pop-up info, photos, diagrams and maps, videos, detailed information for each walk and tour, plus practical advice and links. 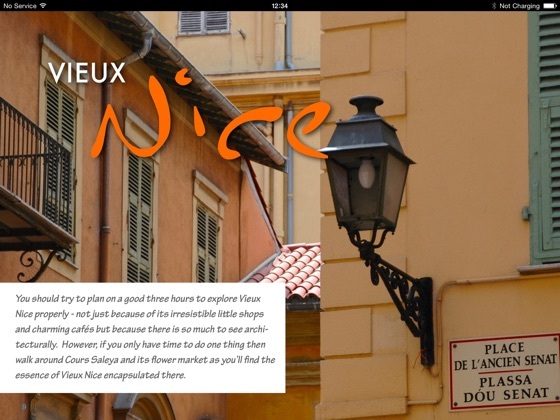 'Out & About in Vieux Nice' has been designed especially for visitors and cruise passengers coming to Nice for the first time or returning to explore Vieux Nice in more detail.